No. 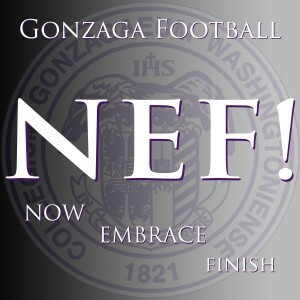 18 Gonzaga takes down McNamara on homecoming, 34-24. Gonzaga junior Tyree Randolph spent last season looking up to standout tailback Reggie Corbin, who is now playing at Illinois. What Randolph is only beginning to realize, though, is how much the player he calls a mentor has rubbed off on him. Though he was the smallest player on the field during No. 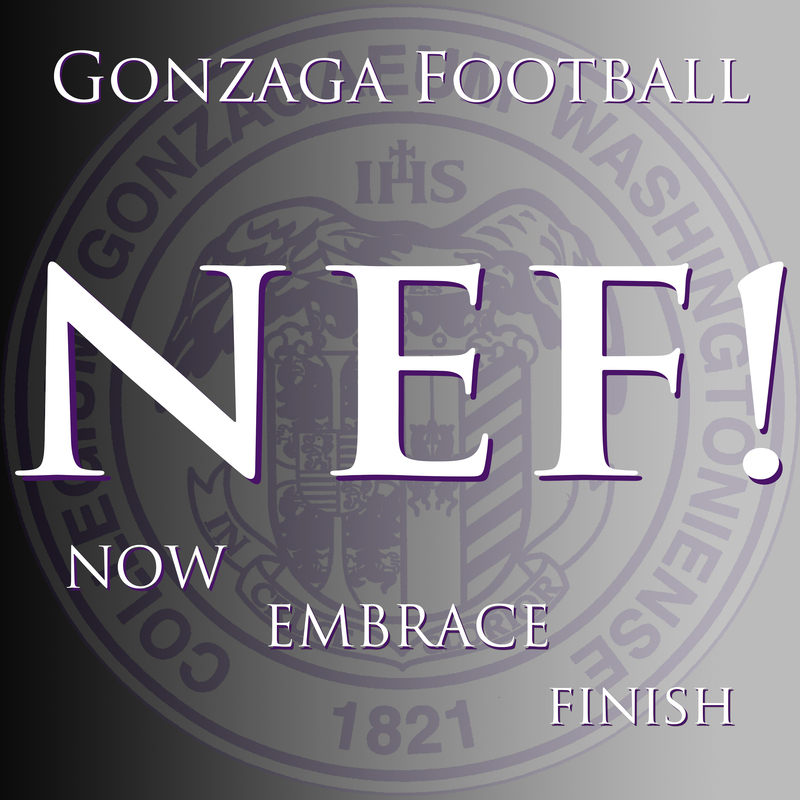 18 Gonzaga’s 34-24 homecoming victory against McNamara on Saturday afternoon in Northwest Washington, Randolph had the biggest impact by running over, around and through defenders much like Corbin did to teams a year ago. Listed at 5 feet 7 and 166 pounds, Randolph bulled his way to 130 rushing yards and three touchdowns, including a 53-yard scoring run to start the second half as the Eagles opened a 31-6 lead in the third quarter. A bend-but-don’t-break defense took care of the rest, limiting the damage done by McNamara All-Met quarterback Ramar Williams with the game still within reach. The Mustangs awoke late when Williams found senior Brian Thompson for a 76-yard touchdown pass and tailback Darnell Ivey capped an 88-yard drive with a four-yard touchdown run. By that point, however, Randolph had left his imprints on this Washington Catholic Athletic Conference opener. On his first touchdown, he simply ran over a McNamara linebacker at the goal line. He then caught an 18-yard touchdown pass just before halftime. Randolph also used his diminutive frame to his advantage, slithering through tackles for crucial first downs. Fellow junior Mark Lewis added 74 yards and a touchdown for Gonzaga (4-0, 1-0 WCAC), and place kicker Brian Johnson connected on field goals of 47 and 42 yards into the wind. Williams finished with 430 total yards (334 passing, 96 rushing) and also had a spectacular one-yard touchdown run in the first half, reversing fields on a bootleg and lunging for the pylon. But using a variety of zone defenses, Gonzaga kept McNamara (2-2, 0-1) from breaking loose in the secondary and forced Williams to mostly ad lib outside the pocket.